CSB Reader's Bible, Poppy Cloth Over Board by CSB Bibles by Holman, was published by Holman Bible Publishers in September 2017 and is our 11538th best seller. The ISBN for CSB Reader's Bible, Poppy Cloth Over Board is 9781462777945. 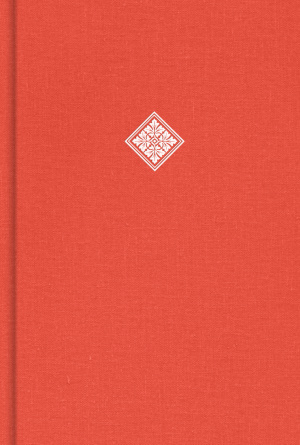 Be the first to review CSB Reader's Bible, Poppy Cloth Over Board! Got a question? No problem! Just click here to ask us about CSB Reader's Bible, Poppy Cloth Over Board.